Claim £5 of Slingo Rainbow Riches Games. 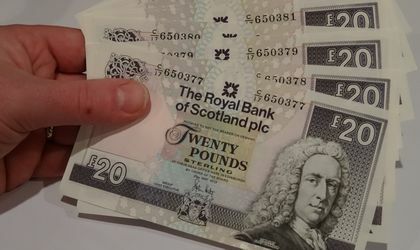 Win £20 in our regular money competitions which are run on our social media pages. Alternatively simply retweet or like, share or comment on any of the existing posts at Twitter and Facebook relating to the contest. Win more money in our Daily Competition. You can enter by Twitter and Facebook each day and the win cash competition closes on the 30 December 2019 at midnight. Entry is Worldwide but UK and overseas winners will be paid by Paypal, in sterling cash or by UK cheque. Alternatively the lucky winner can choose a shopping voucher from Amazon or from High Street stores where I can easily buy them, eg Boots, Argos, WH Smith, New Look, M&S, etc. Payment will be sent by recorded delivery to ensure safe receipt, but I cannot be held responsible for cash or vouchers going astray if this option is chosen. For other terms of entry please visit the rules section.